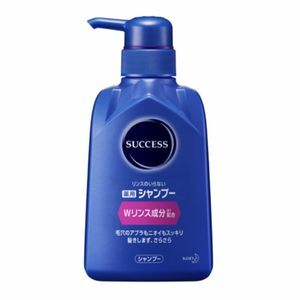 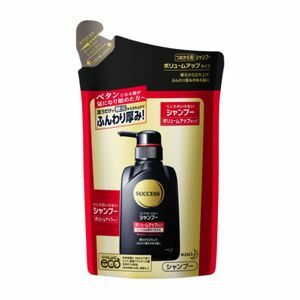 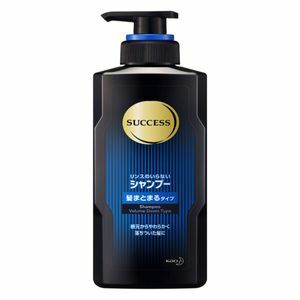 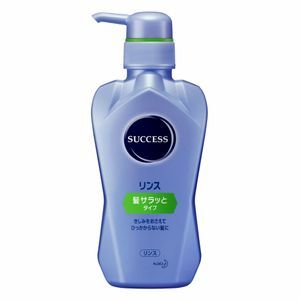 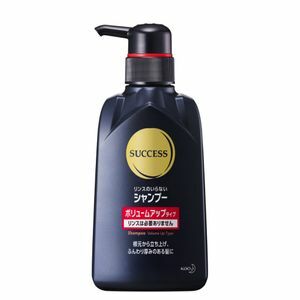 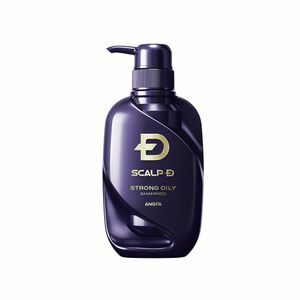 Angfa Scalp D Scalp Shampoo Strong Oily 350ml 2017ver. 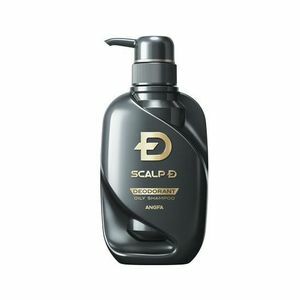 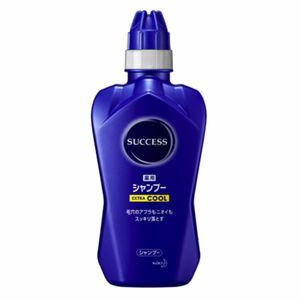 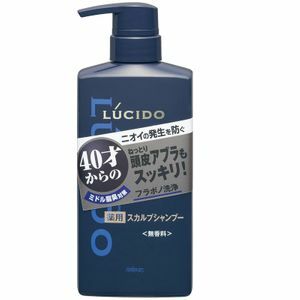 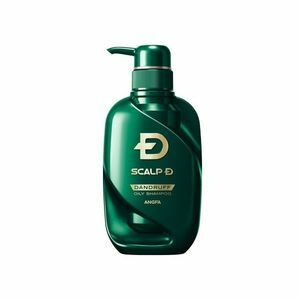 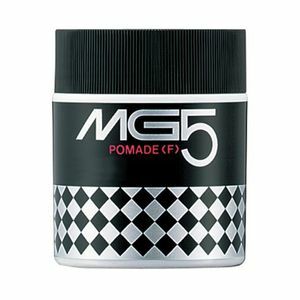 Angfa Scalp D Scalp Shampoo Oily 350ml 2017ver. 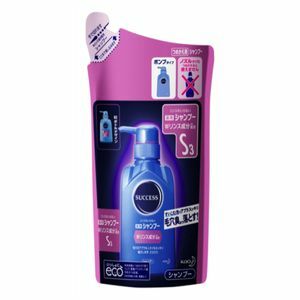 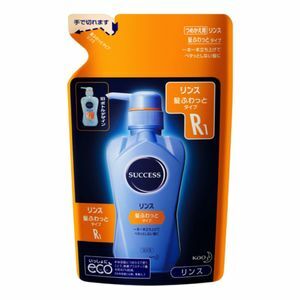 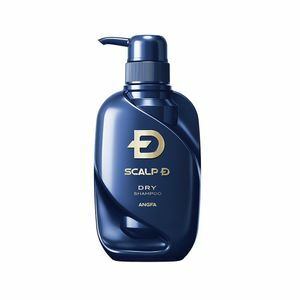 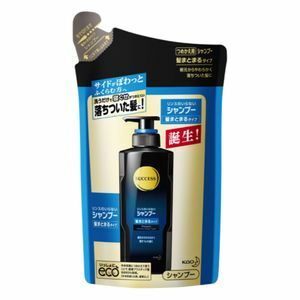 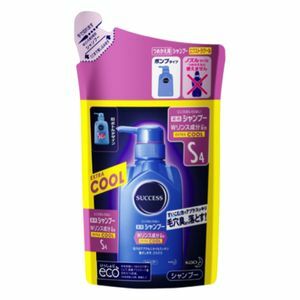 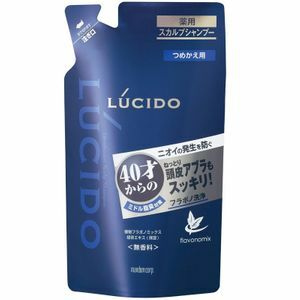 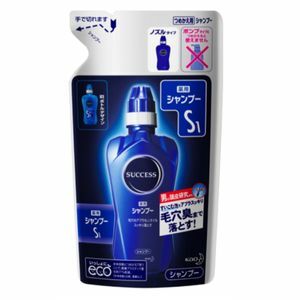 Angfa Scalp D Scalp Shampoo Dry 350ml 2017ver. 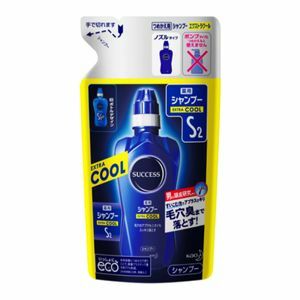 ©Copyright 2019 WONECT.com All Rights Reserved.